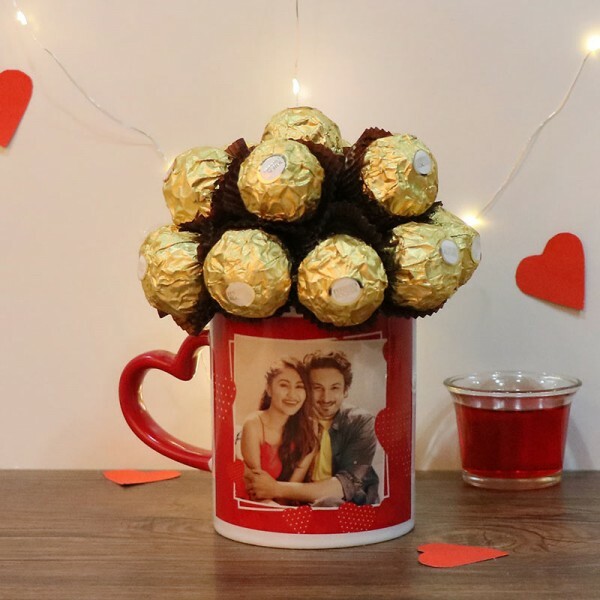 Bring passion in your romance with delightful and yummiest Ferrero Rocher in an attractive, personalized heart handle mug. 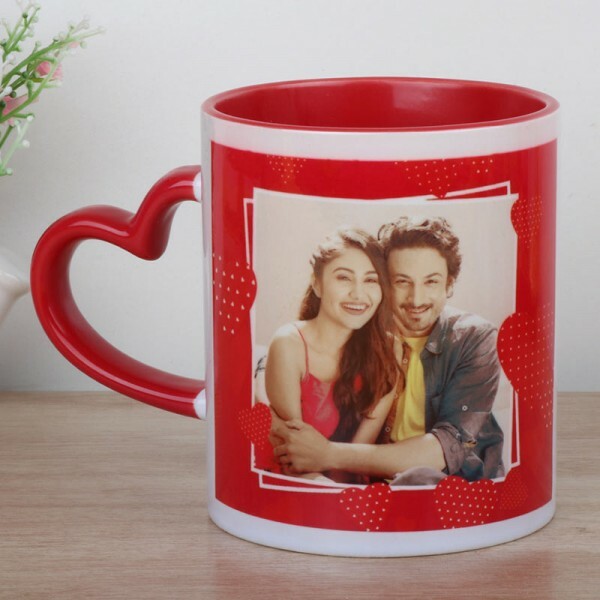 You can now get your mug customized with a beautiful photo. Buy this wonderful personalized item and let your love blossom forever.